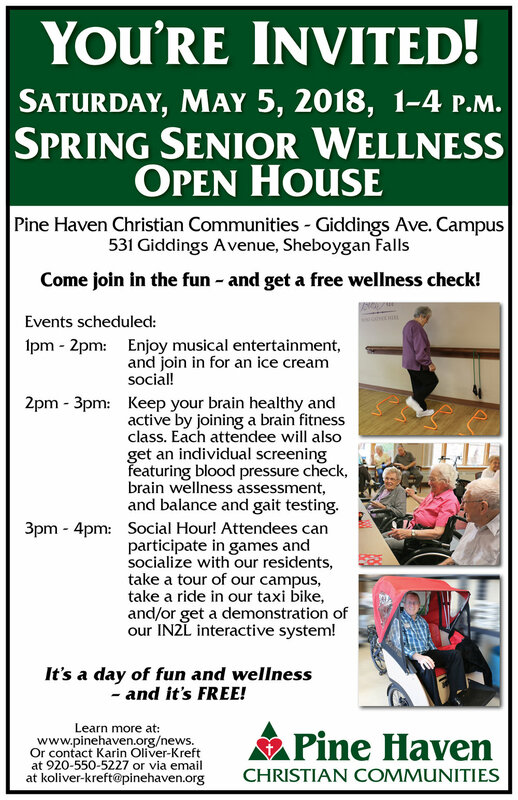 Pine Haven Christian Communities will host a senior wellness open house at their Giddings Avenue campus in Sheboygan Falls from 1pm – 4pm on May 5, 2018. This event is open to the public and will provide entertainment and wellness checks for seniors who attend. This event will start at 1pm with musical entertainment and an ice cream social. 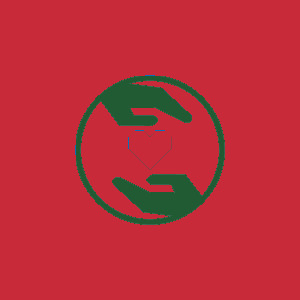 Attendees are invited to enjoy the music and sing along with residents. Choose your own topping ice cream sundaes will be served. At 2pm, there will be a brain fitness class. Participants can join in to keep their brains healthy and active. During this hour, each attendee will be invited to get their own individual wellness screening including a blood pressure check, a brain wellness assessment, and balance and gait testing. From 3-4pm, join in for a social hour. 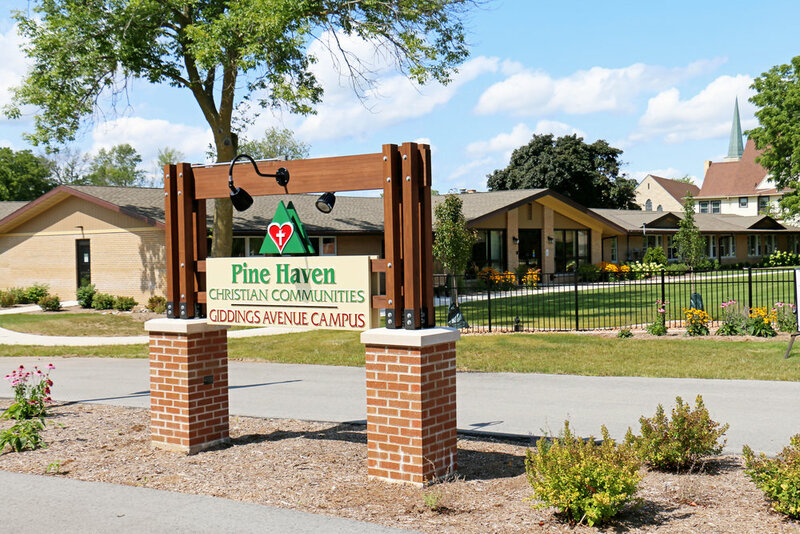 Attendees will have the option to participate in games and socialize with residents, take a tour of the campus, take a ride in Pine Haven’s taxi bike, and/or get a demonstration of the IN2L interactive system. This day of fun and wellness for seniors is free! 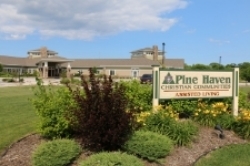 Reservations are NOT required, however you may RSVP if you would like, or ask any questions about the event by contacting Karin Oliver-Kreft at 920-550-5227 or via email at koliver-kreft@pinehaven.org.